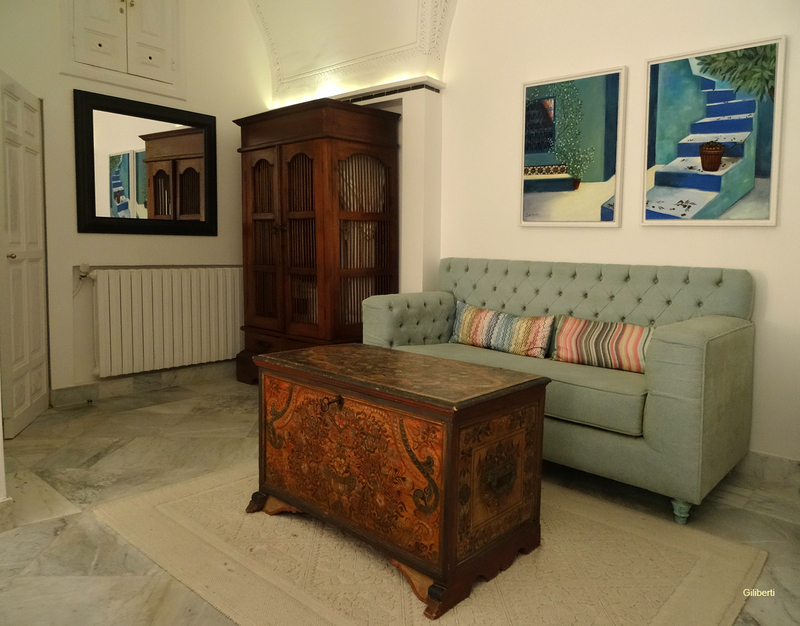 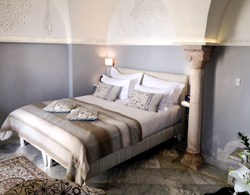 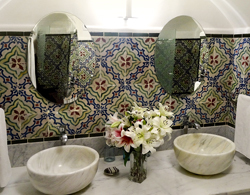 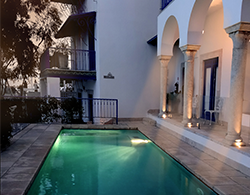 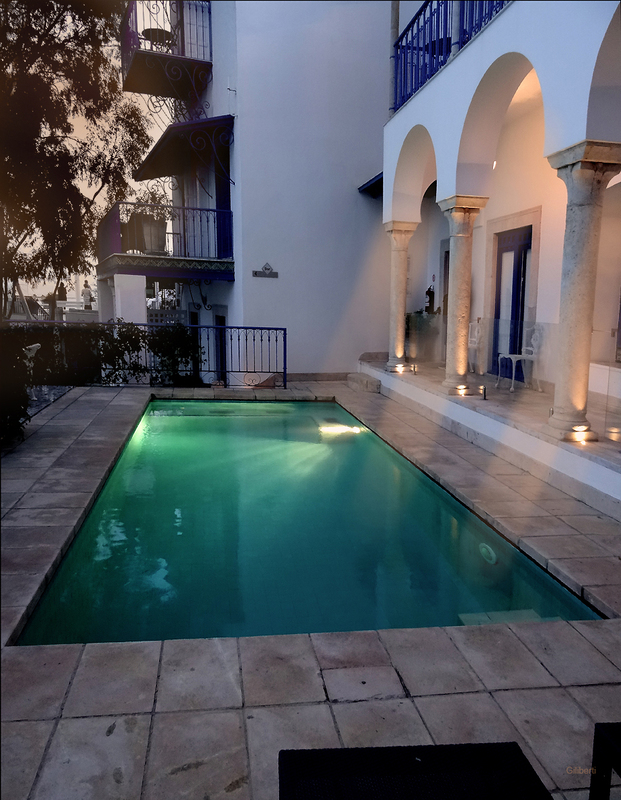 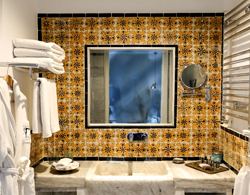 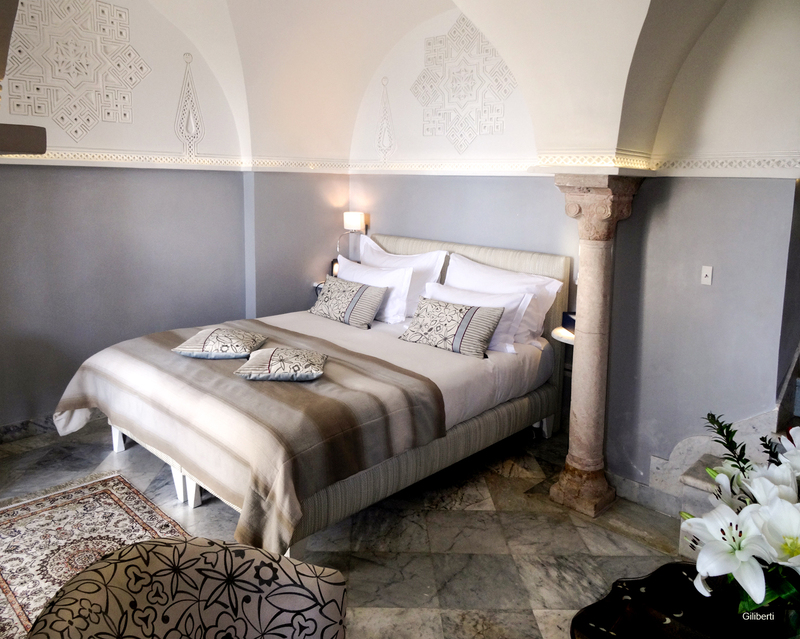 The hotel offers its guests 13 rooms and suites that have been designed to ensure a perfect balance between tradition and modernity, each of them is decorated differently but in the same spirit Arab Andalusian, and family suite that can accommodate up to 4 people. 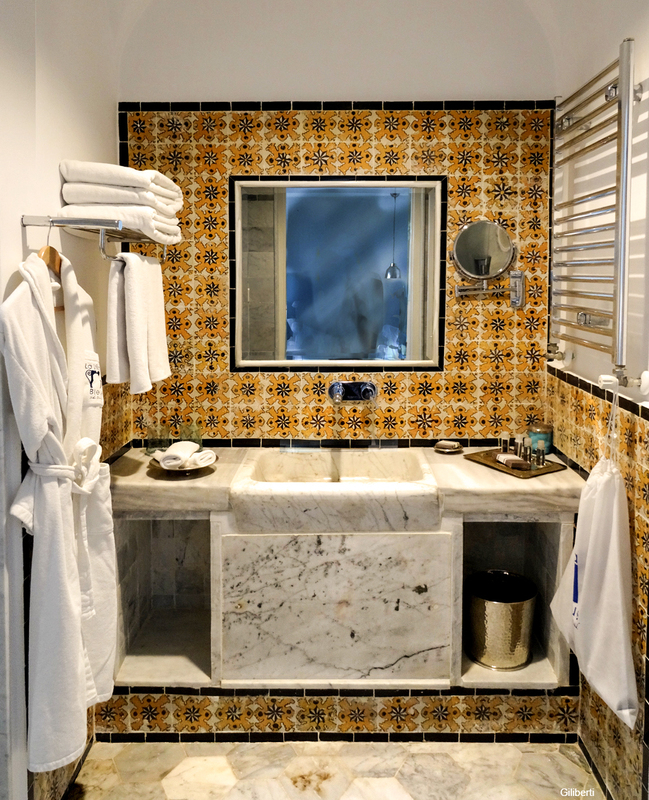 Junior Suite Deluxe is furnished with the italien fabrication Missoni offres unlimited brightness thanks to its wooden venetian Windows. 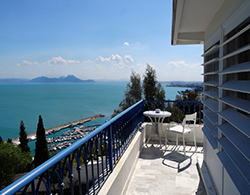 While inside thÃ© room or on its balcony, the natural surroundings of the hotel, the mediterranean view, along the beauty of the harbor, allow you to escape from reality and embark on an unfogettable journey. 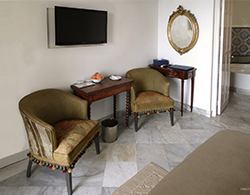 These suites are stylishly furnished with a Â cosy sitting area. 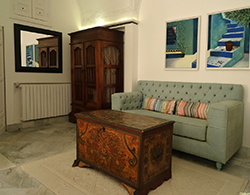 The entire walls are decorated with old Masters paintings. 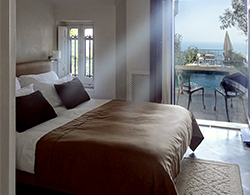 Each room has a balcony or a private terrace, overlooking the two swiming pools of the hotel and the beauty of the mediterranean sea to enjoy a romantic breakfast or having a Â drink admiring the full moon. 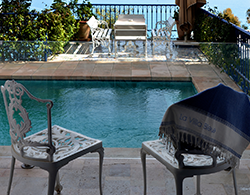 As soon as you step out of the room to access the terrace and the beautiful swimming pool, your eyes will be dazzled from the variety of colors of the sky and the bleu of the sea. 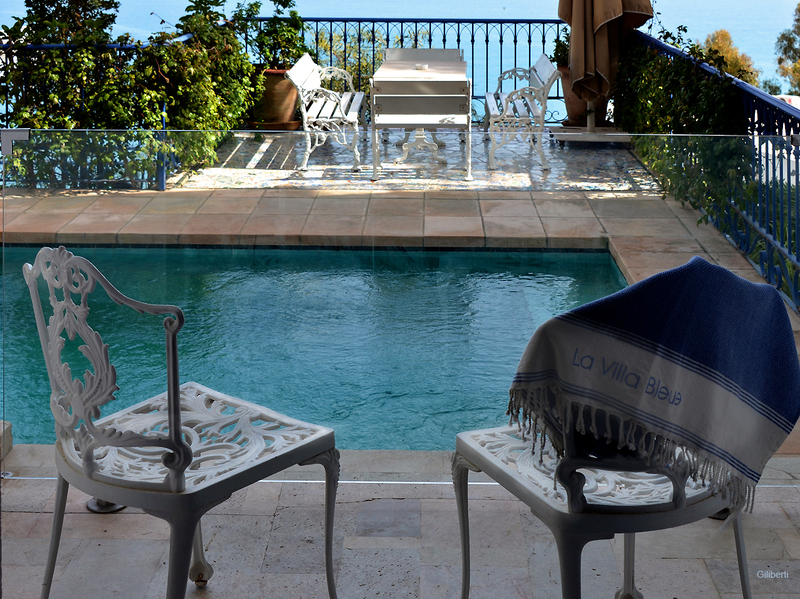 The smell of the jasmine and the beauty of bougainvilliers will tickle your best memories. 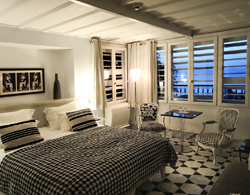 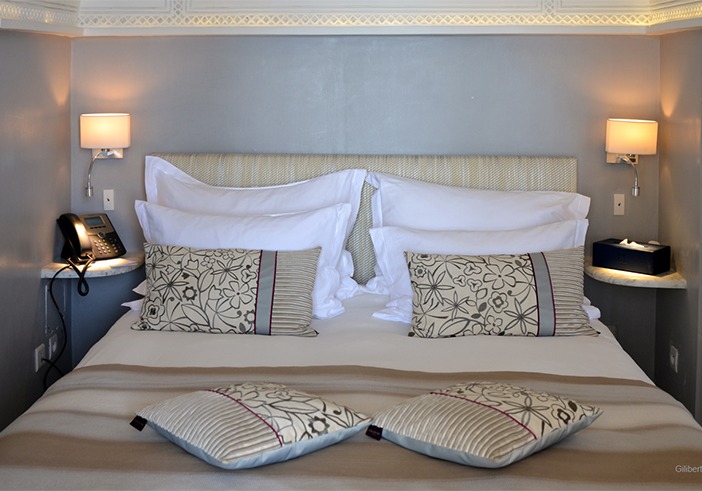 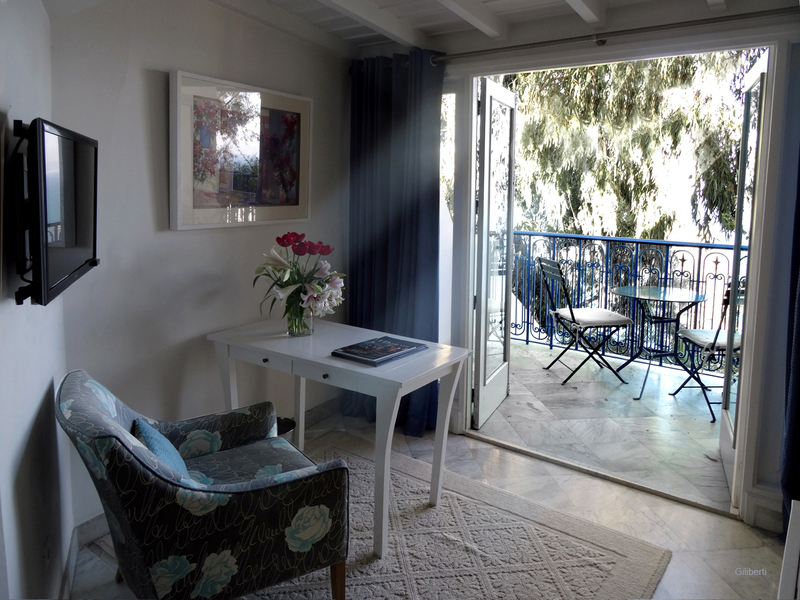 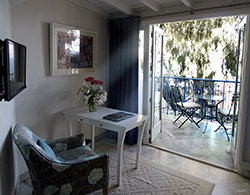 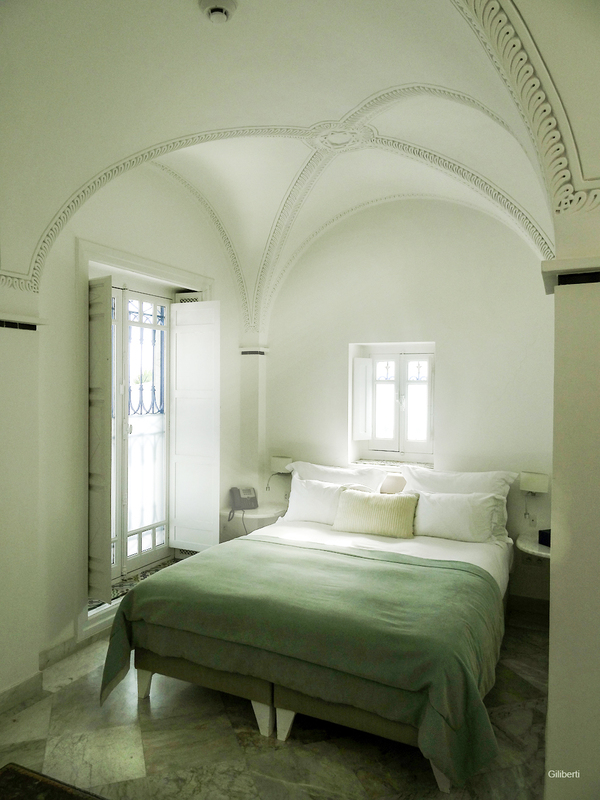 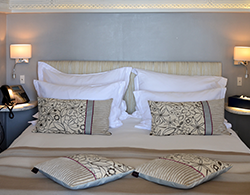 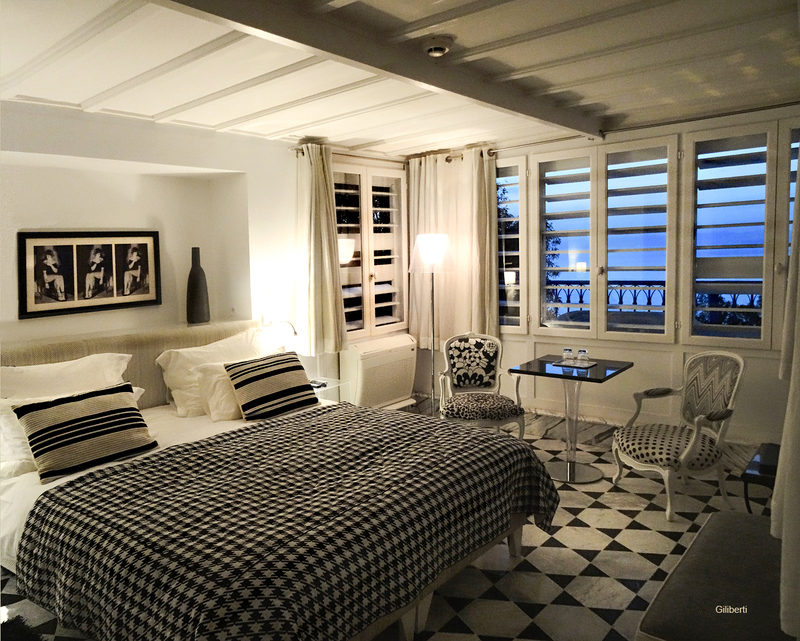 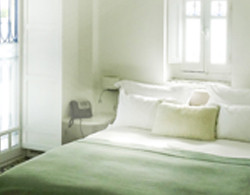 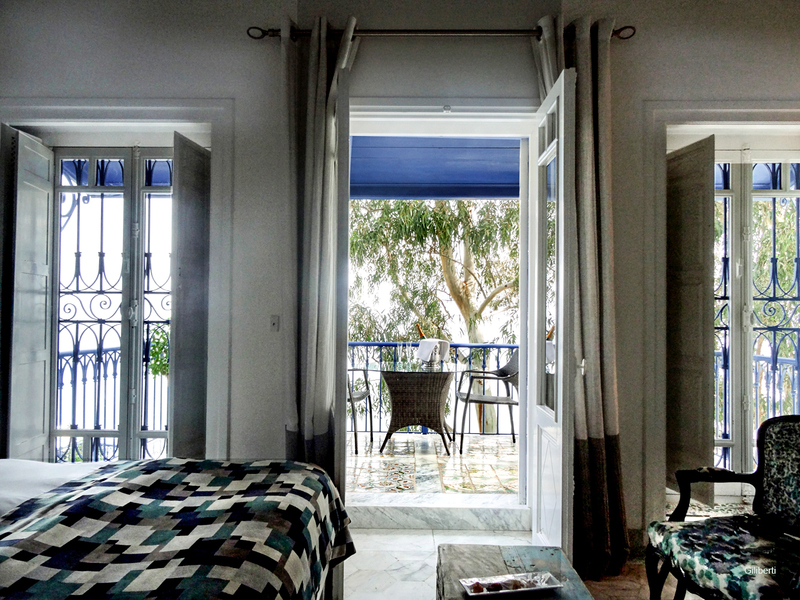 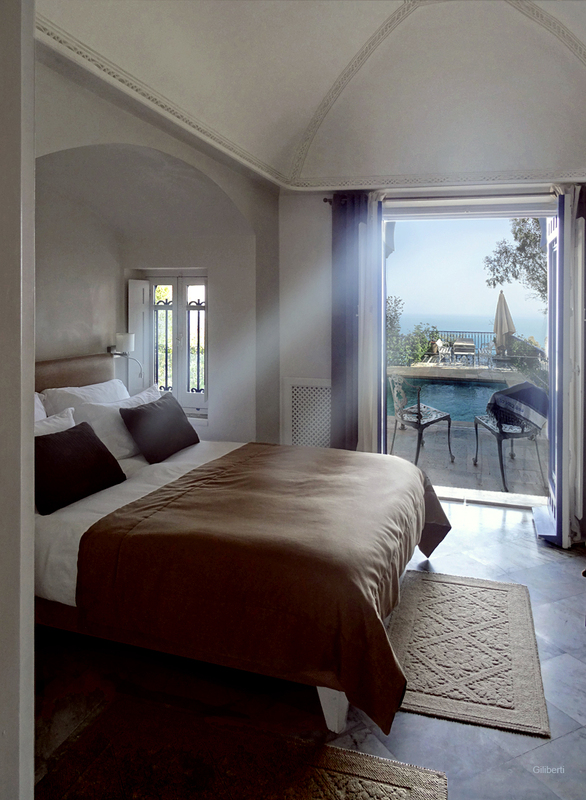 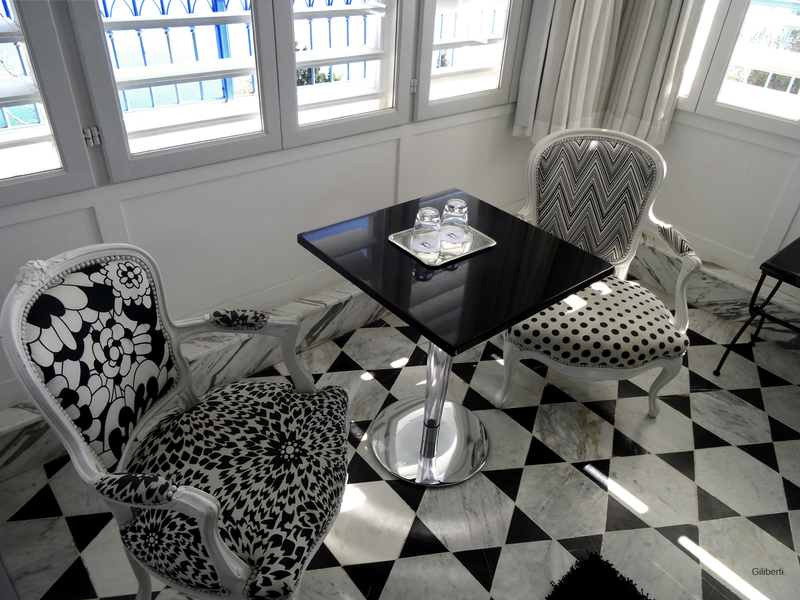 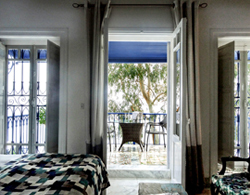 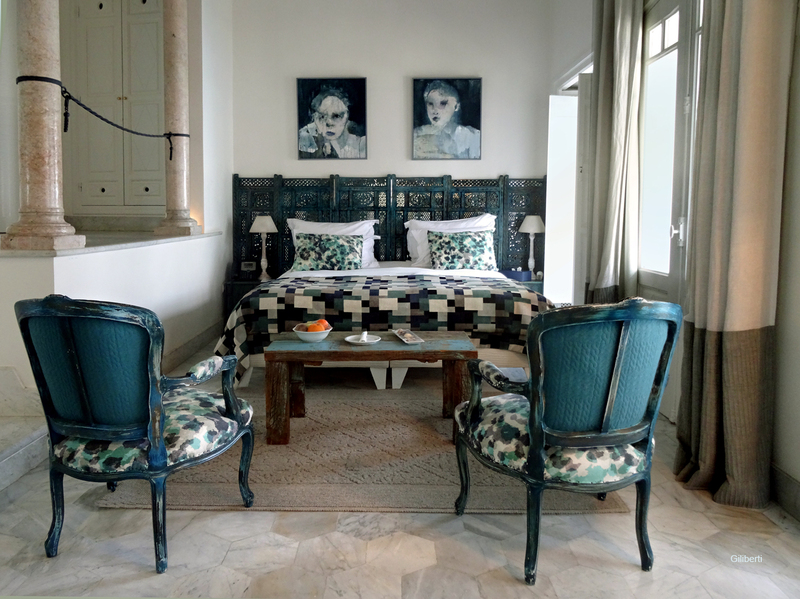 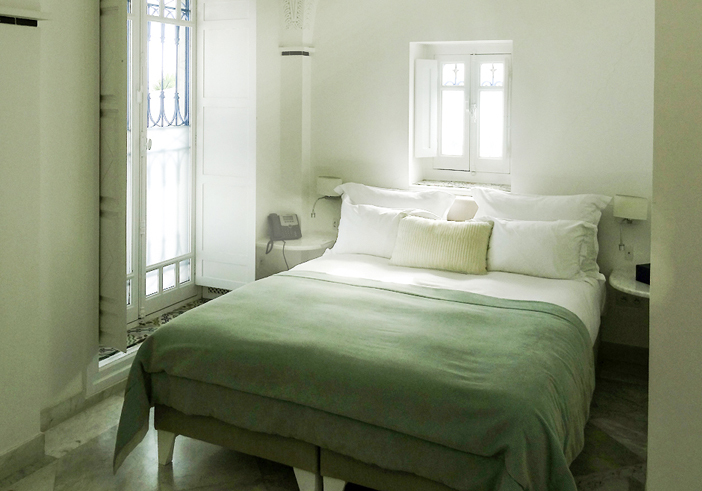 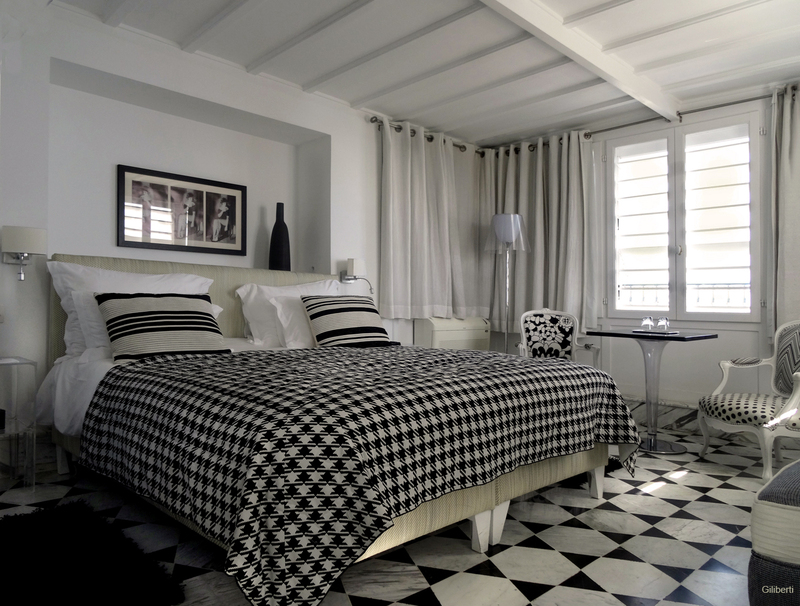 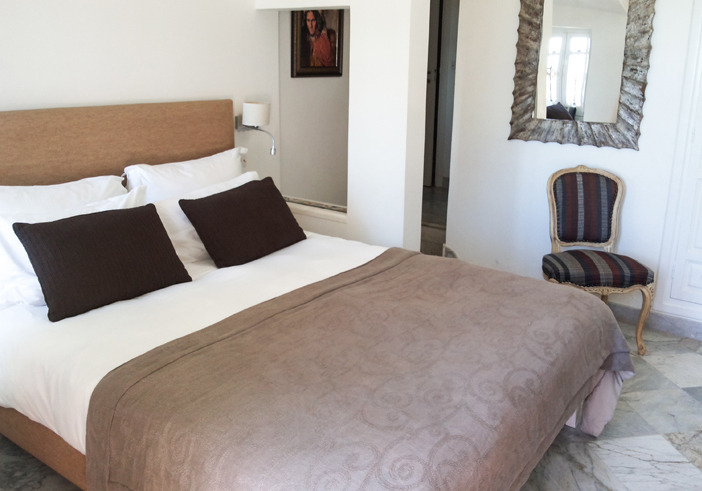 This room near the pool has a breathtaking view of the mediterranean sea and the Golf of Tunis. 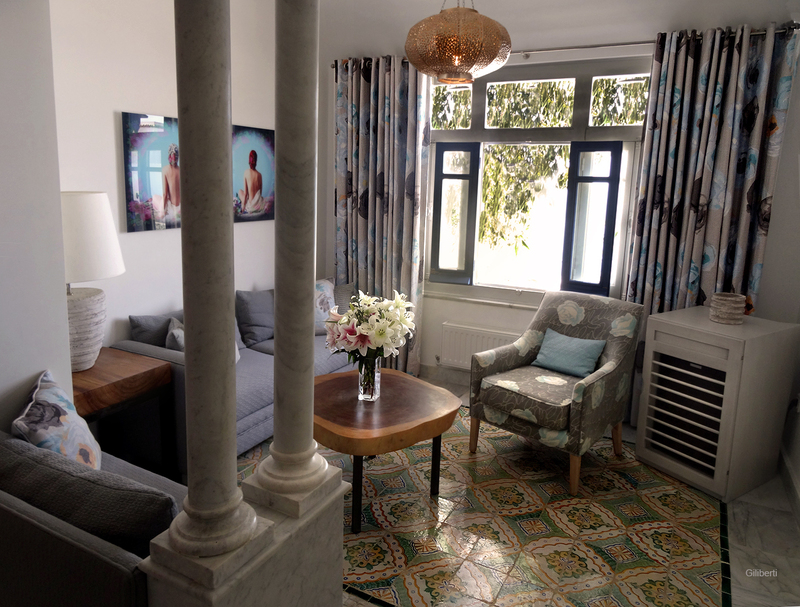 You will find a relaxing corner with exotic and modern furnishes. 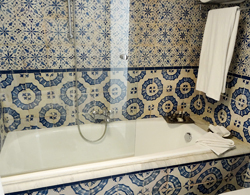 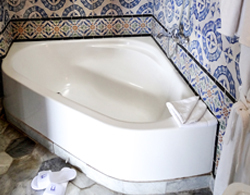 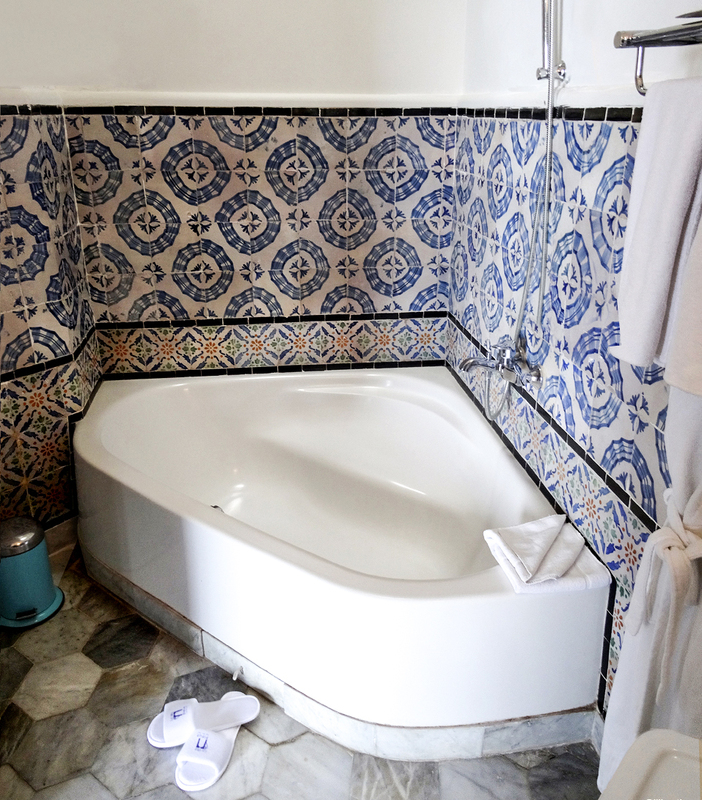 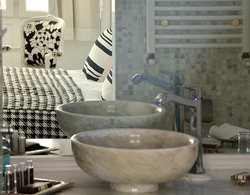 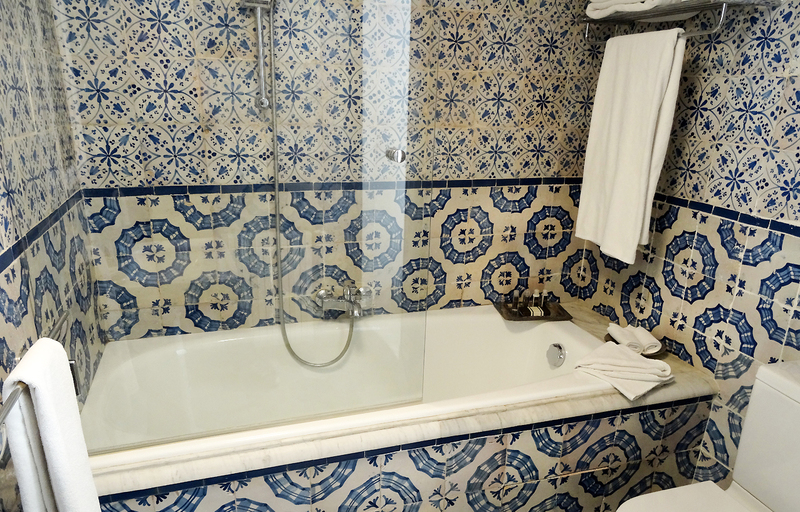 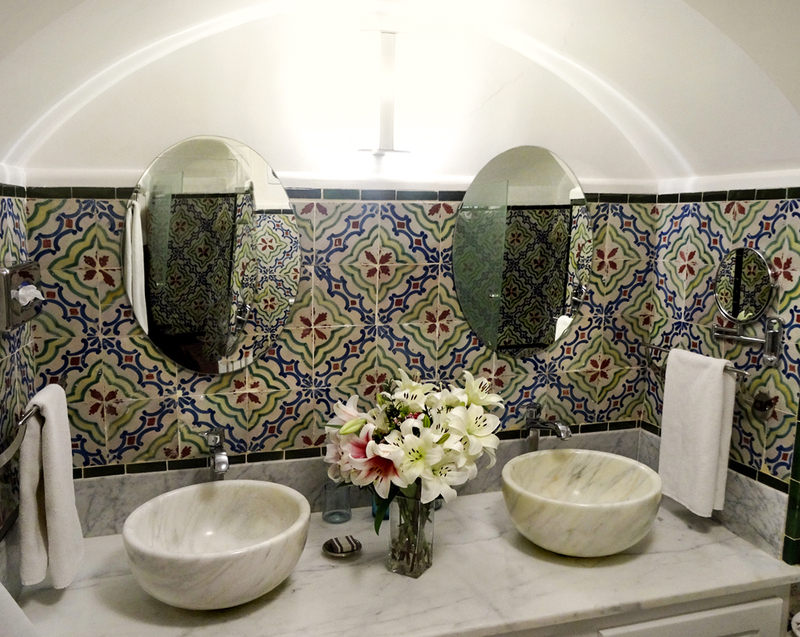 A bathroom with bathtub and old ceramic that takes you on a journey through time.